Tetris was designed and developed in the Soviet Union in 1984 and was first entertainment software imported to the US from the Soviet Union. Tetris was quickly published for Commodore and IBM PC. Since that time the game has been published for practically all video game consoles and all operating systems. 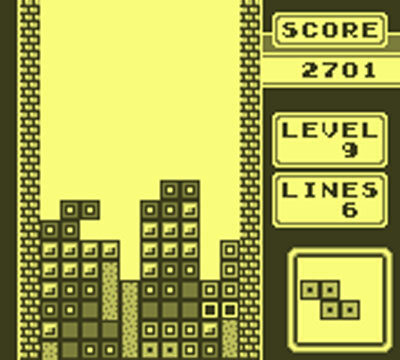 Huge success was achieved by publishing Tetris for Game Boy, letting the game to become one of the most popular in the history.